You eat right, you train hard and you’re not afraid to put in the work. You also know the importance of getting enough quality sleep to support your goals is a must! Missing this critical component can wreak havoc on your goals and your metabolism. That’s why choosing the right supplement before bed is so critical. 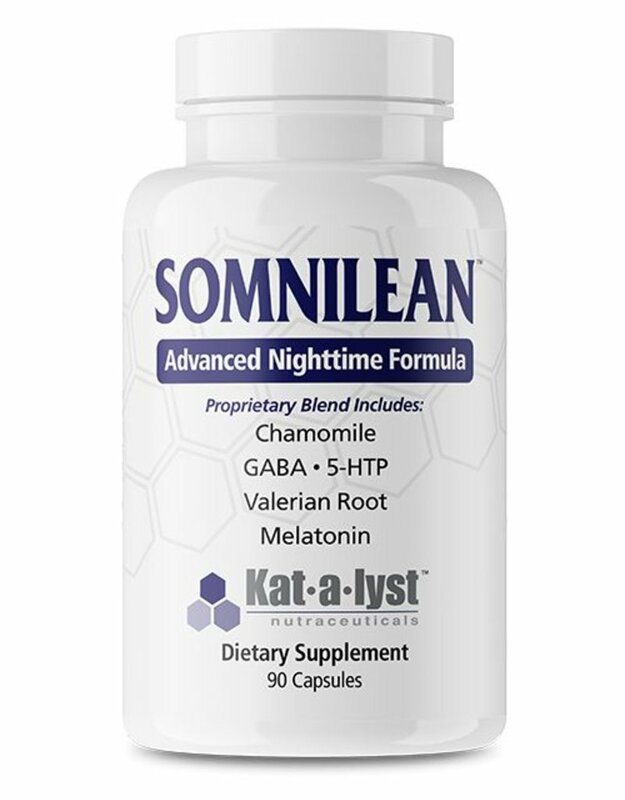 SOMNILEAN™ was formulated specifically to address this common issue. 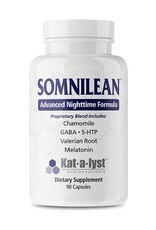 SOMNILEAN™ is an advanced formula that includes GABA, Valerian Root, Chamomile, 5-HTP, and Melatonin. Lean dreams my friends! 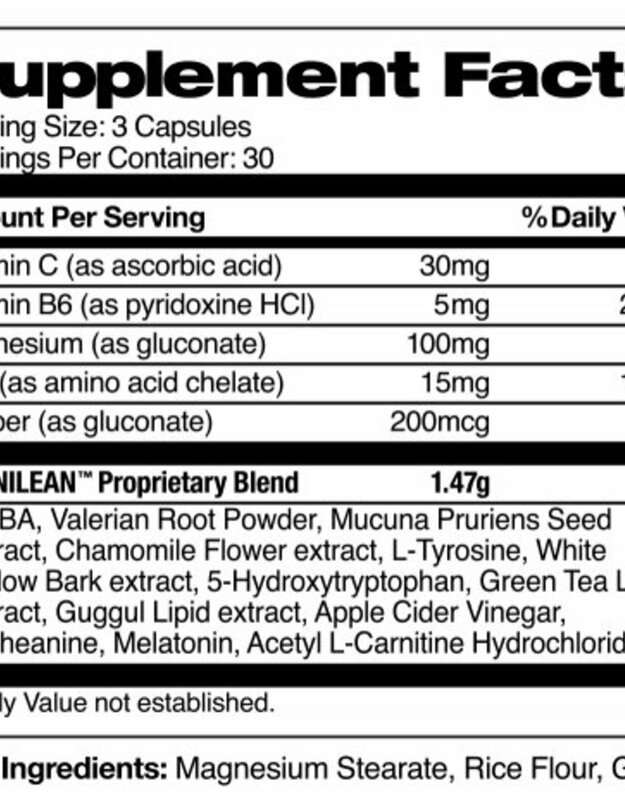 WARNING: This product is only intended for healthy adults, 18 years of age or older. Keep out of reach of children. Please consult your physician before taking if you have any pre-existing medical conditions or are taking any medication. Do not use if you are pregnant or nursing. Never drive, operate machinery or tools, or attempt tasks demanding attention or alertness after taking. 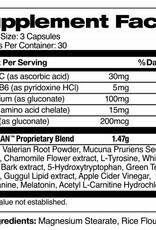 Discontinue use and consult your healthcare professional if you experience any adverse reaction to this product. Do not use if safety seal is broken or missing. Store in a cool, dry place.